What did it mean for women to be portrayed by male artists in the Victorian era? What kinds of messages about female power and sexuality were these men sending through their work? And what can these paintings tell us about attitudes towards women in Victorian society? 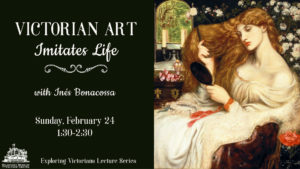 In this installment in Dalnavert’s Exploring Victorians lecture series, join Inés Bonacossa in a discussion on Victorian art and the representation of women through the eyes of men. 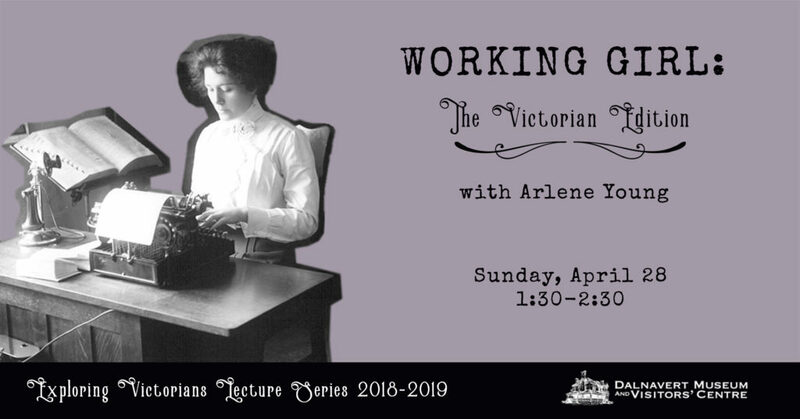 This talk will take place in our Visitors’ Centre at 1:30 PM. Coffee, tea, and treats will be provided!